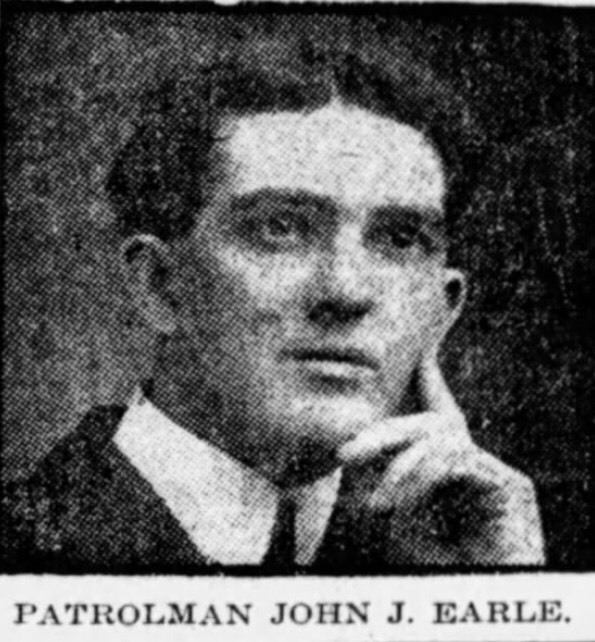 Patrolman John Earle succumbed to injuries sustained the previous day when he was crushed between two trolley cars the intersection of Boylston Street and Washington Street. The inbound trolley failed to make the switch properly and struck the outbound trolley, causing the crash. 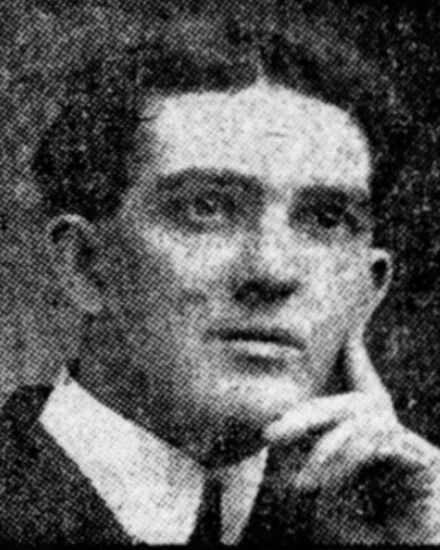 Patrolman Earle had served with the Boston Police Department for four years.